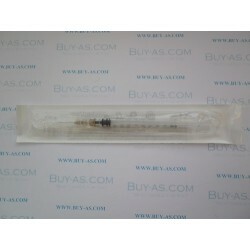 1 Syringe with needle 1 ml. 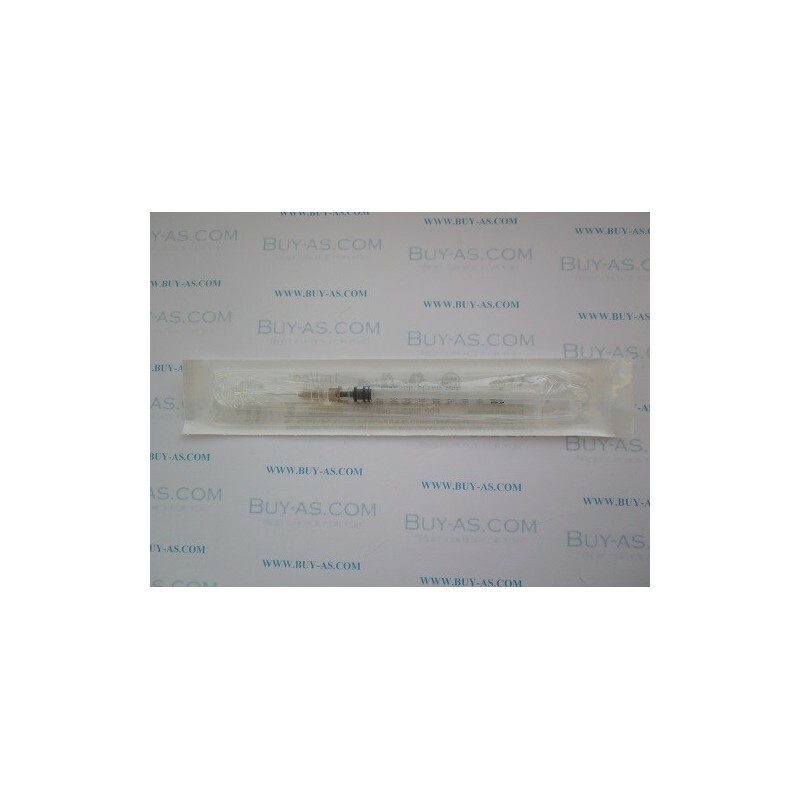 Syringe 1 ml. Perfect for HGH, insulin or peptides.